The North American Challenge (NAC) is a bowls matchup between Canada and the United States of America. 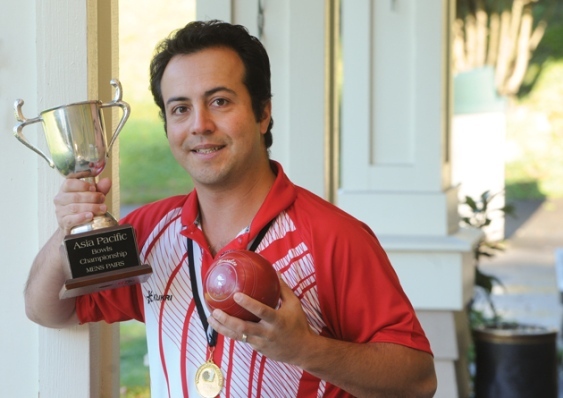 For 2016, the event will be held September 29 – October 1 at the Pacific Indoor Bowls Club (PIBC). The NAC, first contested in 1995, is now held every two years with teams from Canada and the United States squaring off. The host site alternates between the two countries. The NAC is played over a three-day period with two days of pre-event practice. Games are played each day with Pairs and Triples played first followed by Singles and Fours. Each country fields teams of 10 Women and 10 Men. Each team is designated into 2 squads of 5 Women and 5 Men, one Folkins and one Jarvis for each gender, a total of 4 squads per country. Each gender specific squad plays the 2 squads from the opposing country. The better finishing squads of each country then play in the 3rd round of their discipline, and the other squads face each other. There are seven trophies to be claimed as follows: Men’s Folkins Team, Women’s Folkins Team, Men’s Jarvis Team, Women’s Jarvis Team, Combined (Men & Women) Folkins Team, Combined (Men & Women) Jarvis Team and Best Overall Team. Jenny Siu (New Westminster LBC) Will be making her Team Canada debut at the North American Challenge this year. Jenny has been putting up the numbers over the past couple years with multiple Canadian and Provincial Medals. This will be a great opportunity for her to show her ability at the International level. Jaymee Sidel (Oak Bay LBC) Has most recently come back from the World Junior Championships played at the Braodbeach Lawn Bowling Club at the beginning of this year. 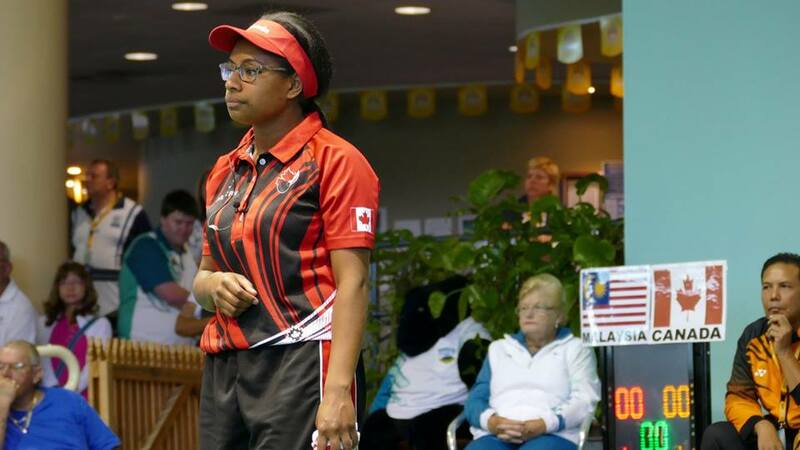 Sidel’s first International experience for Canada was at Tiger Bowls and China Open in 2014. She attended this years National Camp as part of the Youth Development Squad and will be making her 1st NAC appearance. Best of Luck to our BC and all of our Canadian Bowlers this week at the NAC, we all know you will do us proud! A huge thanks as well to the PIBC for hosting the tournament, another example of how Bowls in British Columbia is leading the way with Bowls in our Country.